Story is powerful. From Greek mythology to Aesop’s Fables we gain deeper understanding from these picturesque words inside tales of ourselves and the world. Story and myths share tales of the hero and how they struggled, dedicated themselves to reach something higher, better within them and overcame great odds. We learn from these stories, feel through them, celebrate along side the fictional and often very real characters who tell their epic tales of adventure, pain and heroism. Who doesn’t cheer when Rocky Balboa climb’s those iconic stairs to heart pumping and ecstatic music? He has become his own hero! He has completely changes his story and as a result walks into a completely different outcome of what might have been. He has woven an epic story of his life. Can anyone forget the hero found in Helen Keller? With the greatest of odds she found the light and the hero within her. She then took this light and lit up the world for others. How easy it could have been to make a different choice. How a story can change, eh? Moving from a sense of powerlessness or impossibility to the embrace of a life that has broken open and invited the best parts of them to walk out into the forefront of their lives. We all want to be heroes in our own story! Each of us in our own way have tales of struggle and impossibility, but these do not need to limit us or define us. We also have stories within us that are epic, joyful, full of strength and heroism. We are a mix of both shadow and light and our inner stories tell us of each of these. We sort of etch them on our minds and hearts. It is often said by those in the know about these things that telling your tales of struggle is empowering. The first time telling is enlightening. It shows us what lives within us and what the condition of our heart is. In the telling we meet what lives within us as hurt, pain, heartache, anger etc. Here in this meeting place we dance with these through our emotions and what the story elicits within us. The second time you tell the story something shifts. The story isn’t as heavy and in this place light has a chance to enter the tale and enlighten it. Healing in this way shifts our story to a perspective that is stronger and more whole. The idea is to tell your story and listen with the heart as it transforms into something that no longer keeps you tail spinning in your woundedness. Healing your story brings you wisdom. This is what the world longs to hear from each of us. The hero’s tale of overcoming, of healing that brings wisdom to your story. 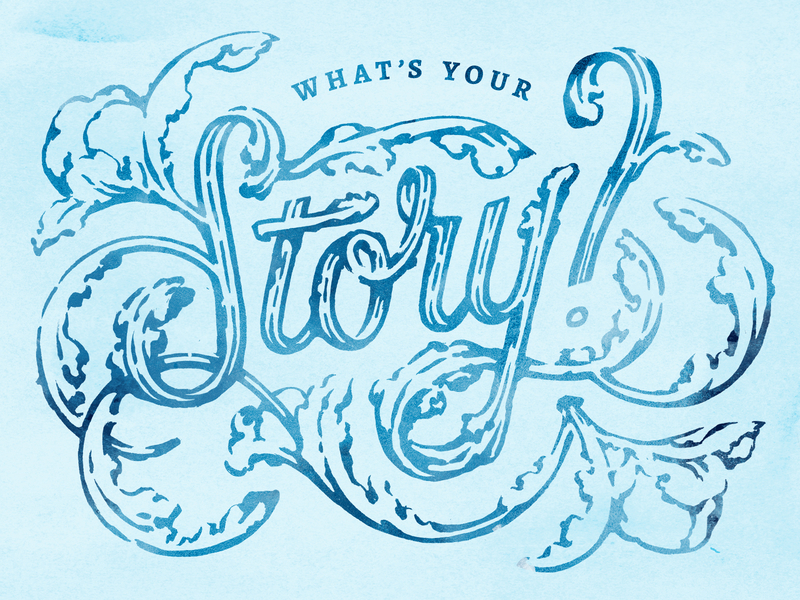 We are natural born storytellers. Every experience we have we tell ourselves a story about it in response to the experience. When we respond instead of reacting we have time to ponder how we will make meaning of our experience. Those moments make all the difference. Each day we have many experiences. We weave stories all day long within ourselves. Some of our weavings serve us and strengthen us. Some of our tales disempower us through negativity, judgement and self-debasement. In the noticing within of our process of making meaning and weaving a story we can, in the moment, be our own hero by spinning tapestry tales that are full of gold. Weave your stories my friend with threads of gossamer and light. In this way the tales of your life will warm your heart, bring light to the world, and store up as tales of epic adventures and happiness that your children, grandchildren and the world will long to read and feel through the telling of them. I wish you conscious story weaving. 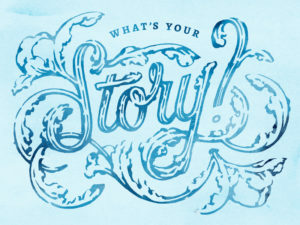 I wish you transformative story exploration within you. But most of all I wish you to have a tapestry tale that is beautiful and heroic!